How to setup the Advanced Rate Management Package? You can offer a large array of rates for your customers by adding different room types and increasing the number of room pricing options on HotelRunner. You can also control the rates on your online channels more easily by tapping into such different pricing options. Click on the room type you wish to assign a different rate type. Please go to the “Rate Types” section on the left-hand-side menu. Please click “Add Rate Type” on the opening page. Enter the details for the rate type you wish to add and then click “Create” in the bottom section. Please follow the steps above to create different rate types for other rooms. 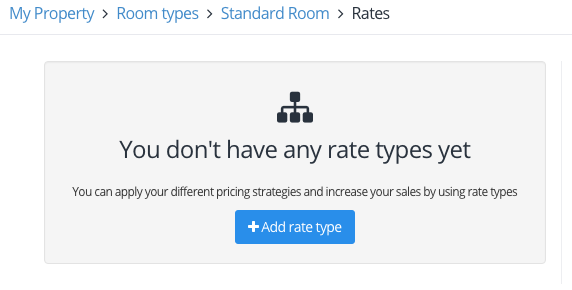 You can use these rate types also when mapping the rooms of your online agencies. 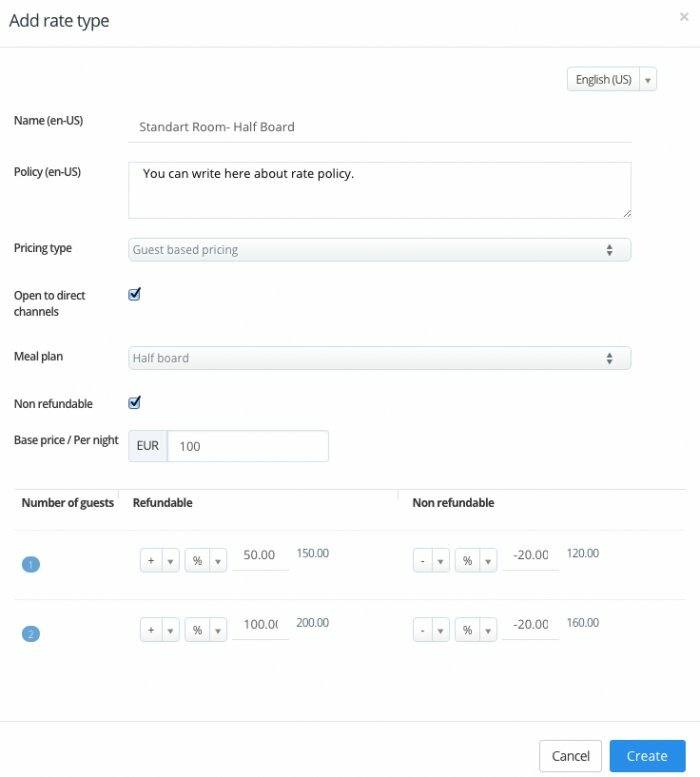 The Non-Refundable pricing option will help you map the similar types of pricing in the “Room Mapping” sections of your online agencies, facilitating the process for you. For instance, you can easily update the rate for your Non-Refundable pricing option or also edit the sales availability/unavailability options.